Ah yes, the ever expanding market of mobile games is slowly flooding onto consoles, as many mobile titles think that success on their original platform will mean they will also rake in the big bucks on consoles. Sadly, more than often, those who invest in a next-gen console expect their games to be just that; next-gen. You’ll notice that mobile games will still have some merits on consoles, but often as in-between titles, or simply because there’s no budget to buy a new, more expensive title for the moment. Nonetheless, some games do feel attractive for a console market, and others are perfectly adapted for their newfound platforms. This time we get to play IHUGU, a very basic memory game in which you have to hug everyone that crosses your path, but only once. Hug someone twice, or deny a hug to someone you meet for the first time, and you can start over at the beginning. Sounds simple? Guess again. As expected, a game such as this doesn’t have any story whatsoever. This glorified pixel-Tinder works with swiping left via the touchscreen or with the left stick, and you simply need to hug every character in a level once. You’ll need to spread the love in this title, but equally for everyone, and that’s pretty much the premise of this title. Could the game have done with a proper storyline? Probably. Does it need a storyline in order to be fun? Absolutely not. Graphically IHUGU is very appealing. The pixilated style may be somewhat overused in the indie scene, but the developers went all-out to create heaps and heaps of different character models, which can all become playable if you have the patience to keep playing and trying over and over again. 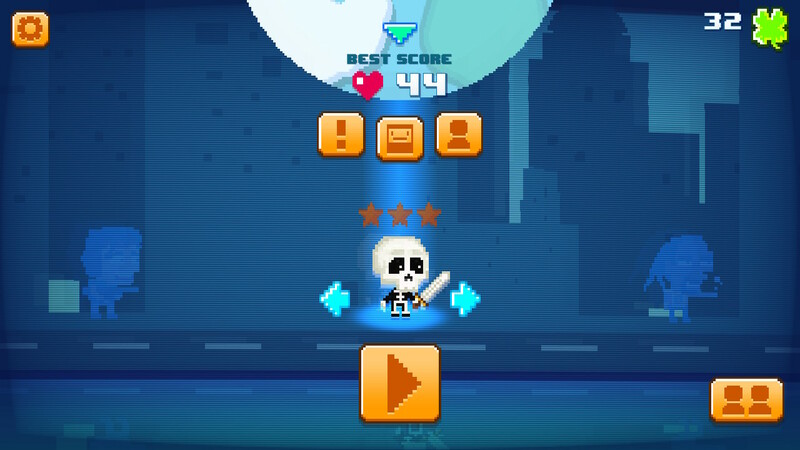 The backgrounds of the different levels are more than enough to keep you satisfied, and it’s fun that there is actually a variety in the stages you’ll visit, as this endless ‘mobile’ game could have easily be created with a small asset pack and presto. 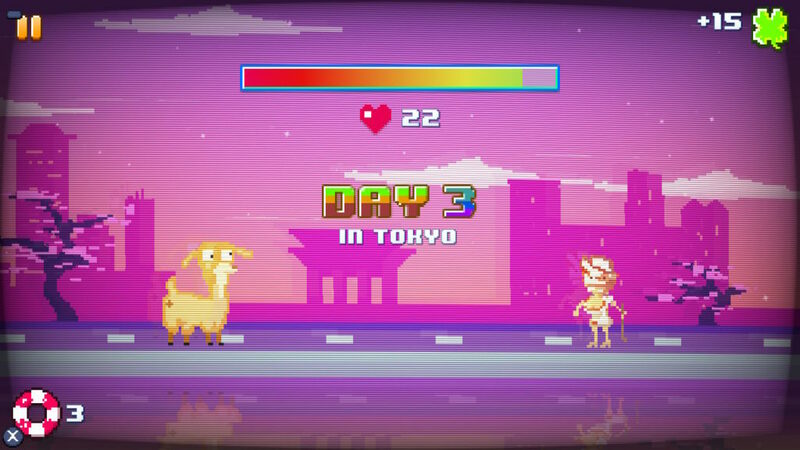 The music in the game is somewhat upbeat, as well as a bit on the bizarre side, which perfectly suits a game about hugging random people. Overall there isn’t that much to say when talking about the sound design, safe for the background music and a few minor sound effects. IHUGU could best be described as a memory game in which your main goal is to spread the love and hug everyone you come across. While this may sound simple enough, and perhaps even fun enough, things become a bit tricky. You have to hug everyone you come across, but only once. People will get back in line to get hugged once more, but if you do, you’ll get the game over screen before you know it. Other than that, if you forget to hug a new person, you’ll also have to go back to the beginning, as everyone should be treated equally. That’s pretty much all there is to the game, and to a certain extent this works. Seeing the game is only a few bucks, which is fairly cheap for Nintendo’s platform, it’s still a bit of fun, that does offer a lot of unlockable content in the form of new characters. Well truth be told, you can pretty much unlock every character you come across, but it’ll take ages to do so. Luckily the game does offer daily quests, making it easier to collect currency to actually unlock said new characters. 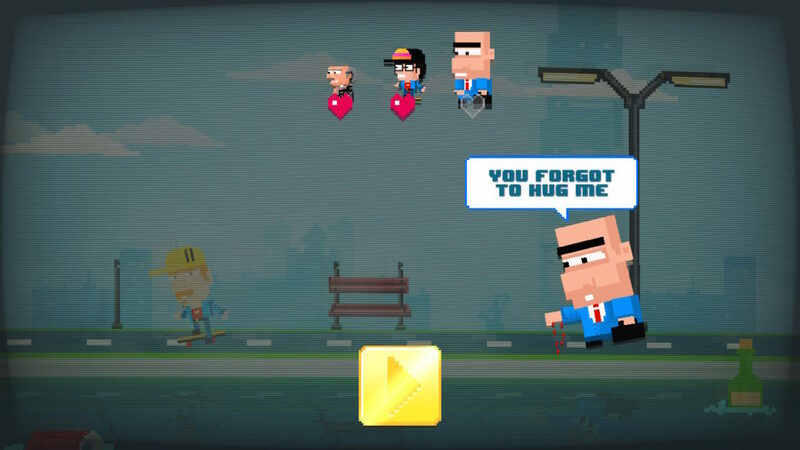 The game also supports a two player mode, in which each player has to decide if the next character shown is huggable or not. If both are correct, the game will progress like always, if one ends up choosing wrongly it’s game over for said player, making the other the victor of the round. Overall the two player mode is a gimmick, but it’s a very welcome one, as a battle to see who remembers things best can always end up becoming quite amusing. 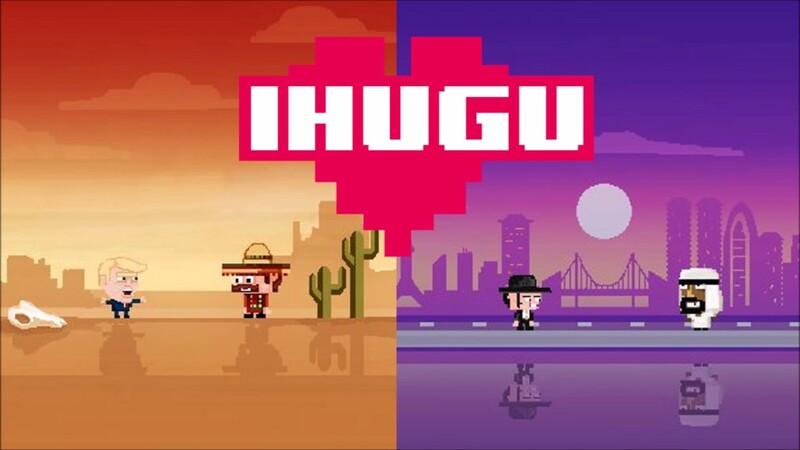 IHUGU is certainly spreading the love onto Nintendo’s latest platform, and with the many unlockable characters it does provide a bit of fun. Nonetheless, this is one of those mobile games that is best served in-between bigger titles, or simply as fun and cute memory training. If you’re looking for something with a lot of content, a storyline or even more than a single button to use (stick/touch screen in this case), you’ll be left wanting more. If you want something simple and cute to play, alone or with a friend, which is still hard because of the memory factor, then this game will certainly provide you with a few fun moments.